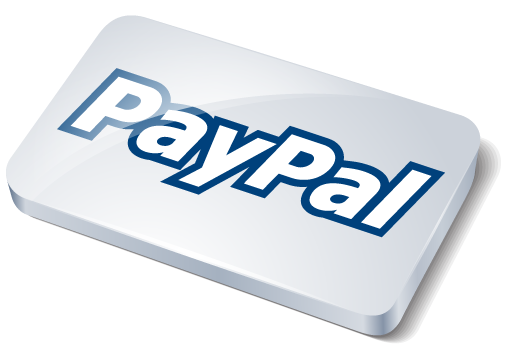 In addition to all the major credit/debit cards and payment methods, Glasgow Angling Centre now accept PayPal payments on all mail order purchases! PayPal is the preferred payment method for most eBay users and is now increasingly popular on many shopping websites. PayPal lets you send payments quickly and securely online using a credit card or bank account. It is also great for all of our international customers, making it even easier to shop from us!